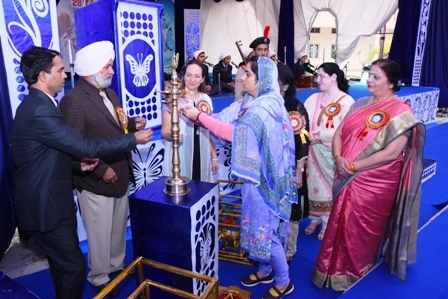 At Kirpal Sagar, the latest instruction methodology and a hi-tech education system with due emphasis on ancient Indian Heritage and Culture would enable the students to be global citizens of tomorrow. We aim at equipping the students ethically, technically and spiritually to face the challenges of the ever changing global environment. 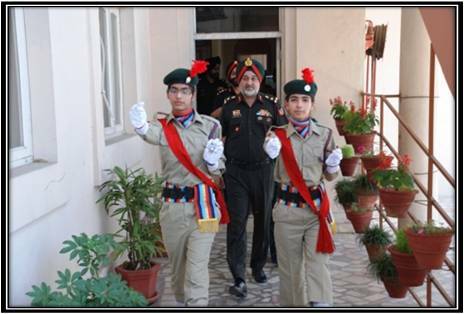 The residential students will cherish the learning and living experience at Kirpal Sagar Academy. The Hostel would be an extended family for the residential students where the House Parents will ensure the overall development of the students to create respectable individuals. The other co-curricular activities on the campus include formal dining, presentations by visiting speakers, guest lectures on academic as well as self development topics. 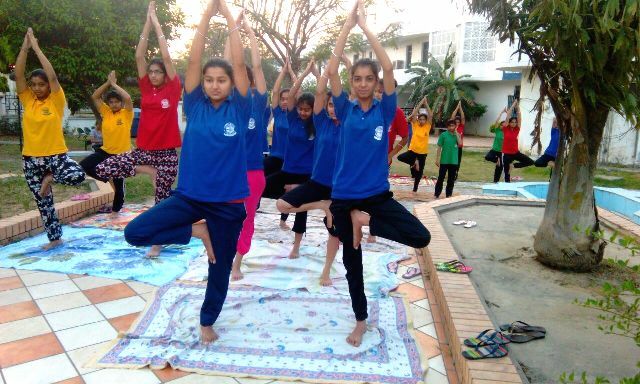 The students will be trained in self-learning skills and self-study techniques thereby promoting self-development. For the various sports activities like horse-riding, swimming, etc, personalized professional coaching is available on the campus. A regular visit of a dietician to the campus will ensure that the nutrition factor is retained while offering variety in the diet. The educational counselor will help students when and wherever required. All the students are divided into small Tutor groups led by the faculty Tutor who shoulders the responsibility of the personal development as well as the academic excellence of these students. Whenever required, educational counselors are available to guide students in career planning and academic difficulties.